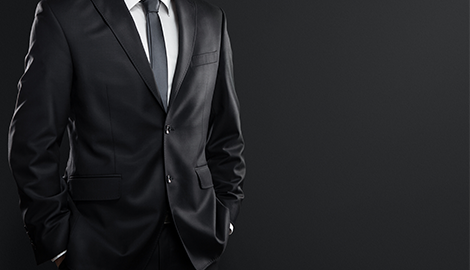 Step out in style with quality tuxedos for any special occasion for Gregory’s Tuxedos in Dayton, Ohio. 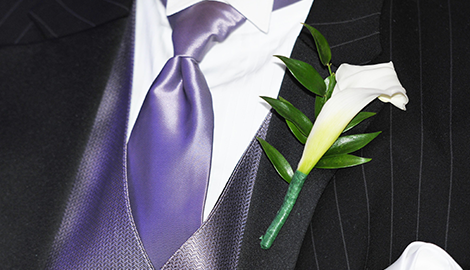 From tuxedo accessories, our store has everything you need to look and feel your best for any formal event, including proms, cruises, and wedding parties. Additionally, we offer all of the latest tuxedo styles and accessories such as vest, ties, and shoes. Backened by more then 30 years of experience in the industry, our staff has the knowledge and expertise to recommend the proper attire based on your needs and wants. Contact us today. We are located at the corner of East Stroop and Wilmington Pike, across from Meijers. 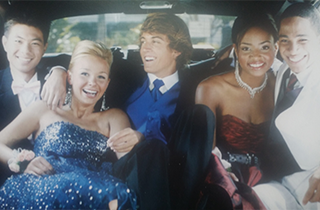 Come to Gregory’s Tuxedos for quality prom rental! Call for seasonal store hours. All rentals in store-Not trucked in from out of town. Finding a tuxedo that fits you perfectly can be surprisingly hard to do, especially if you are a big and tall individual. You should never have to settle for a tuxedo that does not fit you perfectly . 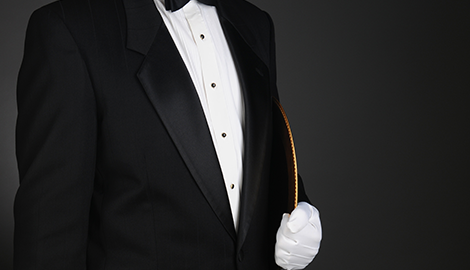 We have an extensive selection of men’s tuxedos. If you have a wedding that is coming up and need a tuxedo that will make you look like a million bucks, all you have to do is set up an appointment with one of our experienced and professional tailors. We have years of experience when it comes to outfitting people with tuxedos that fit them perfectly, and you can depend on us to do the exact same for you. We really mean it when we say we have a massive selection, as we have all of the popular name brand tuxedos available at our store. Whether you prefer a classic fit or a slim fit, we are confident that you will be able to find a tuxedo from our selection that provides you with exactly what you need. You should never have to spend a small fortune just to look good in a tux . You will not find a better place to buy a tuxedo in Dayton, OH. Call for wedding specials today!